N.A.R.T. - I Say Ding Dong Shop - Buy Stickers, Decals & Unique Automobilia. N.A.R.T. 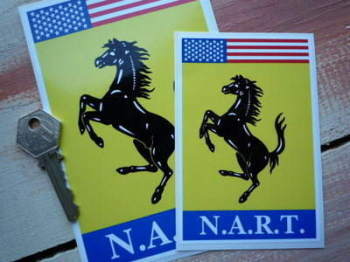 Ferrari North American Racing Team Style 2 Sticker. 9". 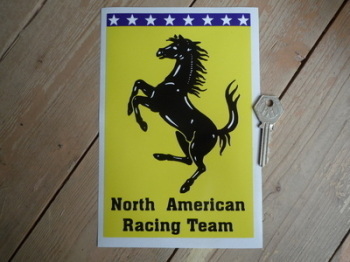 North American Racing Team Sticker. 5".